The Marcus Center for the Performing Arts has proposed their new interior and exterior renovation plans, so that they can attract more people and special events. 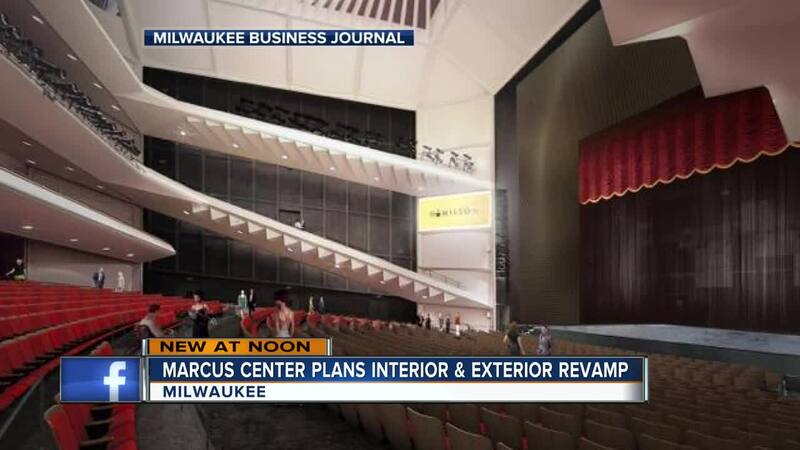 MILWAUKEE, WI - The Marcus Center for the Performing Arts in downtown Milwaukee is getting a whole new look --including interior and exterior renovations. Paul Mathews, president and CEO of the center, said the building hasn't seen a major redesign like this since the late 1990s. To achieve that goal the Marcus Center will spend 3-5 years adding new amenities like a donor lounge, an outdoor cafe, and an outdoor garden while completely renovating Uihlein Hall —the Marcus Center anticipates that over the next 50 years the redesign will create a total economic impact of $1.7 billion. 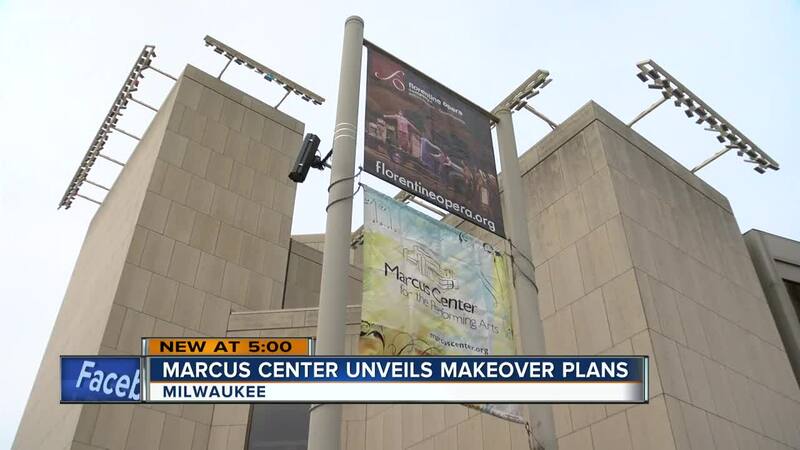 “[After the redesign] when someone’s going to decide what they’re going to do on a Saturday night, we want them to think first about what’s going to go on at the Marcus Center,” Mathews said. Sean Ryan, a reporter with our partners at the Milwaukee Business Journal said although there’s no official estimate for the cost of the project, Milwaukee County has committed about $10 million for basic building improvements but the Marcus Center will fund the rest through private fundraising. “For the city of Milwaukee [this project is] an improvement of an iconic building and they’re really trying to open this building up to more members of the community as well,” Ryan said. The announcement of the renovation of the Marcus Center comes on the heels of last month’s announcement by the Marcus Corporation about the transformation of the adjacent Intercontinental Hotel into an independent arts hotel. With plans for the hotel renovation to start in 2018, it will align with the Marcus Center’s 50th Anniversary and completion of the first part of the campus renovation. For more information on the renovations, click here .